Jim Lynch - A translated "Before the Wind" is a bestseller in France as "Face au Vent"
The film and TV rights to "Border Songs" just sold to Graeme Manson, creator of the Emmy-winning show "Orphan Black". 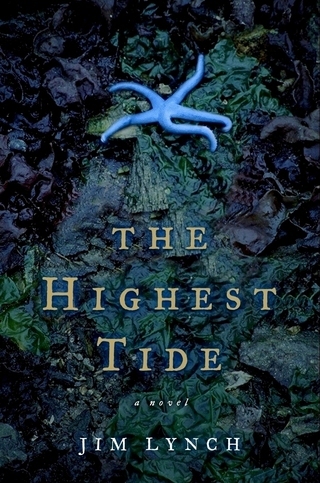 The Highest Tide (2005) won the Pacific Northwest Bookseller's Award and was an international bestseller after being featured on England's "Richard & Judy" TV show. Border Songs (2009) won the Indie's Choice Book Award as well as the Washington State Book Award. It was a national bestseller in Canada. Truth Like the Sun (2012) was a finalist for the Dashiell Hammett Prize for literary crime fiction and was picked by NY Times reviewer Janet Maslin as one of her 10 favorite books of the year. A translated "Before the Wind" is a bestseller in France as "Face au Vent"
UPDATE: After refreshing and enlightening book tours in France last year, following the translated release of Before the Wind and The Highest Tide, I'm banging away at my next novel, which I hope to finish this spring. It's a semi-comic coming-of-age political roadtrip love story set throughout the United States. Can't wait to finish and share. Picked as among the best novels of 2016 by The Wall Street Journal, American Library Association and Canada's National Post, Jim's fourth novel is now available in paperback. 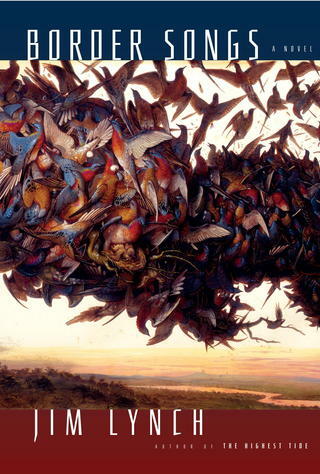 Before the Wind is a funny, big-hearted story about a gifted and volatile family. It's also about sailing, online dating and Albert Einstein. Set in Seattle, Victoria and Olympia, much of the novel unfolds on the water in this entertaining two-decade odyssey of the Johannssen family. "From the first paragraph I was hooked by Jim Lynch's language, his humor, his wisdom. The characters are marvelous, the storytelling confident and rollicking; the whole book a delight and a surprise." --Maria Semple, "Where'd You Go, Bernadette?" "Jim Lynch does for sailing what "A River Runs Through It" did for fly-fishing." -- Luis Alberto Urrea, "Hummingbird's Daughter"
"Glorious. Put a rambunctious family clan of misfits and genius sailors in Jim Lynch's masterful hands, and what you get is a gorgeous, full-bodied novel that contains pretty much all of life, from the agonies of online dating and boat repair to Einstein's sublime quest for a `simple and beautiful' unifying theory of everything." --Ben Fountain, "Billy Lynn's Long Halftime Walk"
Ezvid Wiki picks Before the Wind as one of top 10 "stunning novels that explore family dynamics".